Makeup for the wedding day is unlike any other makeup. It is not like the makeup you go out in, as it needs to go from morning to night. 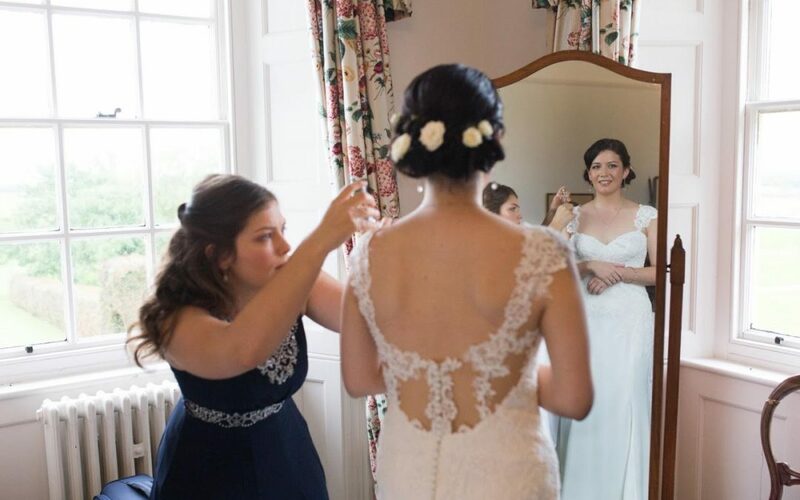 Makeup for the wedding day is not just for a few hours, it needs to last and not come off too quickly and so therefore you need all the tricks in the book to keep it going. Makeup for the wedding day typically represents you and at your very best, at your most beautiful, from the inside out. You have your inner glow and need to find your outer glow to match. Makeup for the wedding day can be a statement, you can show off with your best features. Your hair will also enhance the makeup for the wedding day and you will find the look which is so personal to you. That is why you need a makeup artist who has an eye for what suits you and does not have a generic go-to style that they apply. Your wedding makeup should naturally evolve and make you feel incredible on the wedding morning.